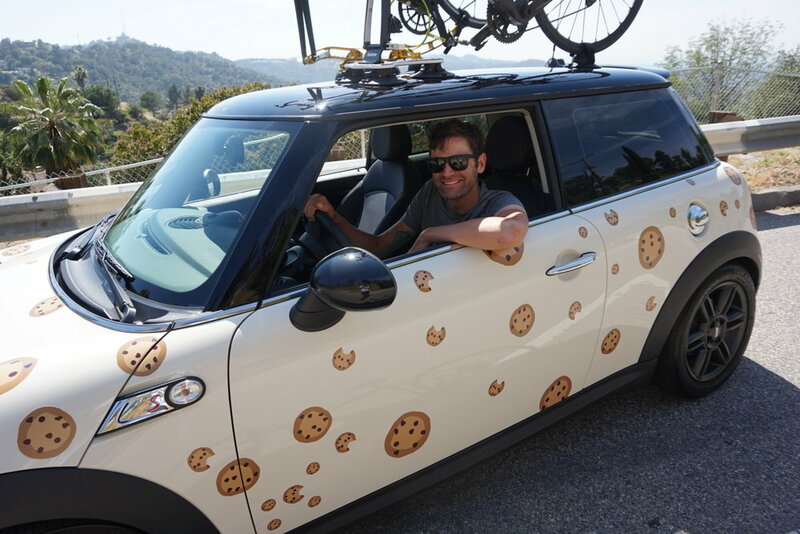 Volunteer at Phil's Cookie Fondo then ride FREE next year! New for 2019, the One for One Volunteer Program, offering Volunteers (1) Complimentary Registration to next year's Cookie Fondo. Support your fellow riders this year, ride with them next year. Enjoy the beautiful scenery in Westlake Village and/or Camarillo's Commemorative Air Force Hangar. Duties will include assisting at registration, the meal tent, bike valet, and general guidance of riders. Want to be part of the action? Your club/shop can join us on course to assist riders at the rest stops! This option is great for groups, and locations will vary throughout the routes. Plenty of cookies will be out on course, and you're sure to have a fun morning! Various shifts will be available between 8a-4p. Contact us for more details! GROUP SIGN UP / CONTACT US! Are you a group leader looking to bring out a crew? Any other questions? Reach out to our Volunteer Coordinator!